‘ACE’ Tae min, 日 First Arena Tour in June! SHINee Taemin will start on his first Arena tour in Japan. 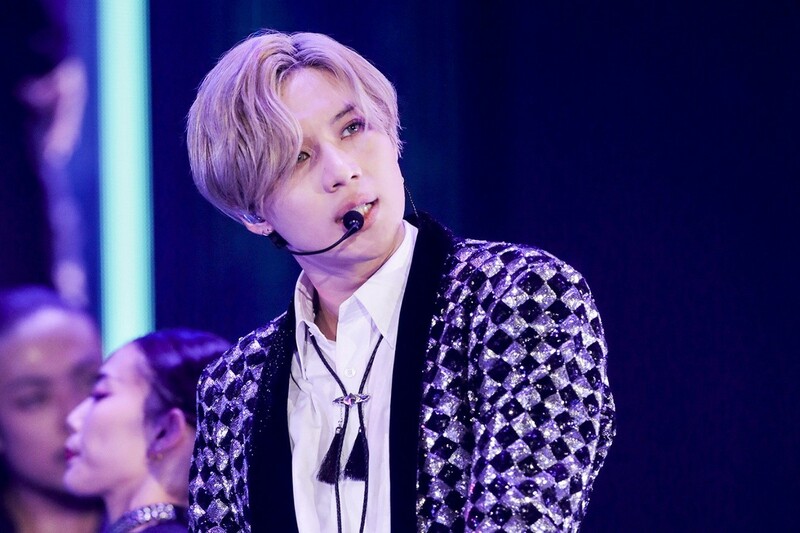 Starting with Hokkaido on June 8, Taemin will hold his first Arena tour in six Japanese cities, including Tokyo, Osaka, Shizuoka, Hiroshima and Fukuoka, which is expected to draw keen attention from local fans. Especially, the tour will be Tae min's second solo tour in Japan following last year's box-office hit 'TAEMIN Japan 1st TOUR ~SIRIUS', which is expected to be followed by a larger scale and overwhelming performance at the Arena concert hall of about 10,000 people this year. In addition, Taemin has received a lot of love, including top spot on the Oricon Daily Album Chart with his first full-length Japanese album "TAEMIN" in November last year and second place on the Oricon Weekly Comprehensive Music DVD & Blu-ray Chart with "TAEMIN Japan 1st TOUR ~SIRIUS~," which was released on March 13.